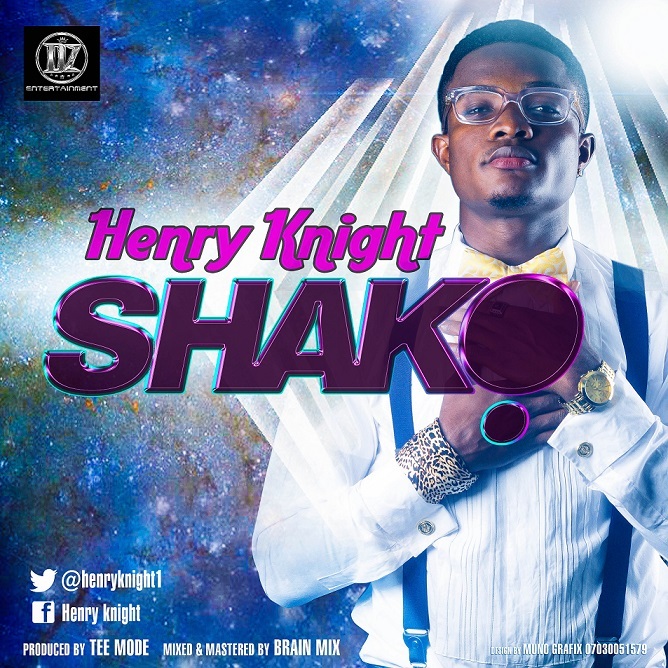 Check out this new banging single from Henry Knight title ''SHAKO''. “Shako” is a blend of Afro pop and dance hall, with an undeniable sweet hook from Fela’s creek of lyrics. It is currently enjoying airwave on radio stations in Lagos. Enjoy!!!!!! !